For over ten years, I have been photographing people in love. 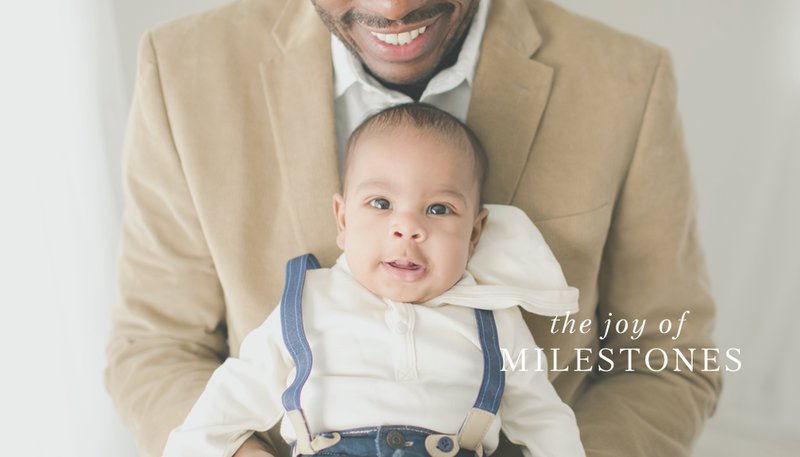 With my unique perspective during weddings, births, and a variety of portrait sessions, I have observed and captured genuine connection between my clients. I have learned the art of pulling away distractions and keeping sessions streamlined and simple, allowing us to enjoy a calm and relaxed environment for your portraits. You won’t find awkward poses or harsh light in my work. Instead, I capture the natural beauty of your relationships with images that are genuinely, beautifully you. "We have been using Liz for almost 5 years now, and could not think of using anyone else. From our wedding to the birth of our first child, the results have been nothing but amazing. Not only is her work stunning, but her personality is second to none. She has a way of making you feel comfortable and at ease, which I didn’t think was possible... the images Liz has captured are moments we will never get back, and an investment that will be cherished forever." — Adam & Lee Ann W.
This sweet boy! He is just perfection!! His perfect skin and babydoll face, paired with his calm and relaxed demeanor... I mean I try not to have favorites, but if I did, this guy would be in the running for SURE! He was an absolute gem during his Six Month Milestone Session at the studio - not that I expected any less. I recently had a wonderful family portrait session at the field with this precious family! They took advantage of my Spring Mini Session Special and I was SO excited about how everything came together perfectly for their session! When you combine a beautiful family, admirable group dynamics (these boys were SO sweet with one another and their parents! ), the perfect clothing choices, and then the LIGHT decides to be absolute perfection, too… well it all culminates into one of my favorite family portrait sessions I have ever photographed! Tara and her adorable family are officially expecting a sweet baby girl who should be making her debut any day now! I had the privilege of photographing them a few weeks ago at the studio exclusive field location and Tara was just as beautiful as a glowing mama could possibly be. She did a great job selecting the attire for our time together, also! Paired with professional hair and makeup styling by our exclusive licensed stylist, this session has quickly become one of my favorites I’ve ever photographed!